The book should be called 'How to Build Your Author Platform' and then the last 1/3 is actually more details on how to write a proposal for a nonfiction book with much of that being four lengthy proposal samples, which are helpful but reflect more the success of the platform rather than any actual design in the proposal itself--but we can get into that in a minute. 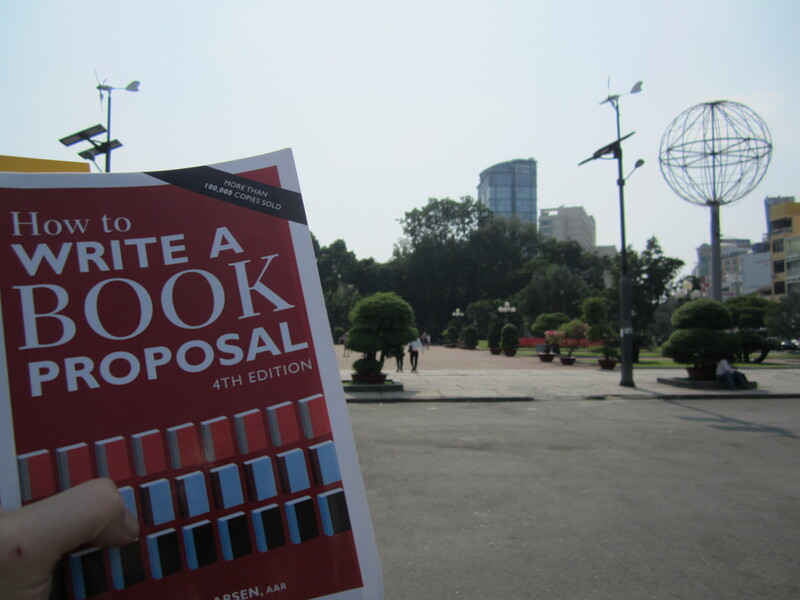 How to Write a Book Proposal, 4th edition (2011) by Michael Larsen is a total of 316 pages and 2/3 of the book should be called ‘How to Build Your Author Platform’ and then the last 1/3 is actually more details on how to write a proposal for a nonfiction book with much of that being four lengthy proposal samples, which are helpful but reflect more the success of the platform rather than any actual design in the proposal itself–but we can get into that in a minute. Just a quick overview before we get started to give you some idea on the layout of this particular book that has seen four editions over as many decades. Part I: Why the Book? Why You? 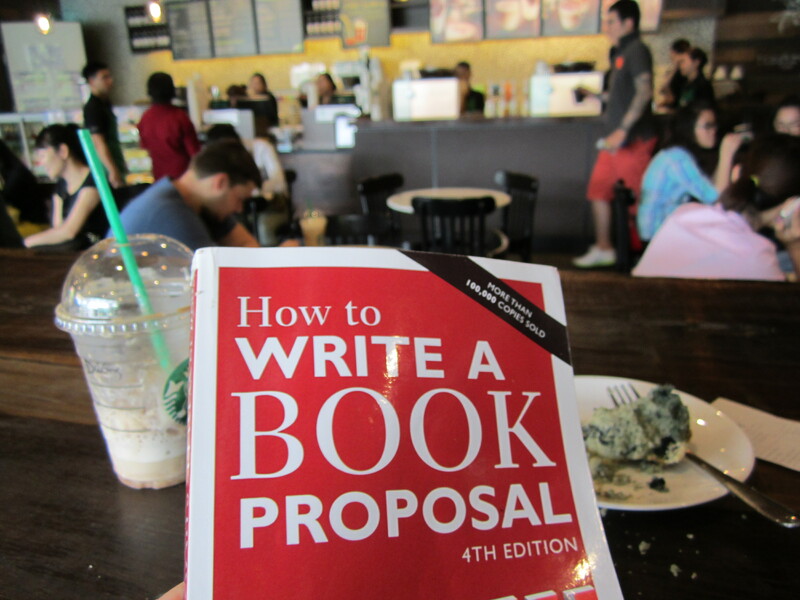 This is an excellent section for having a novice writer gain a better understanding on which book she should write and to gain some motivation, but has little to do with proposal writing and reads fairly quickly in a matter of ten minutes or so. This section does have a brief overview of what goes in an actual proposal for nonfiction books and they are (a) the hook; (b) a foreword by a well-known authority, optional; (c) markets; (d) a mission statement, optional; (e) author’s platform; (f) promotional plan; (g) competing books; (h) complementary books; (i) about the author. What I did like about Larsen’s take on a process book is how he did include several quotes from writers and editors and inserted them along the way as you gained better insight into crafting a professional proposal. 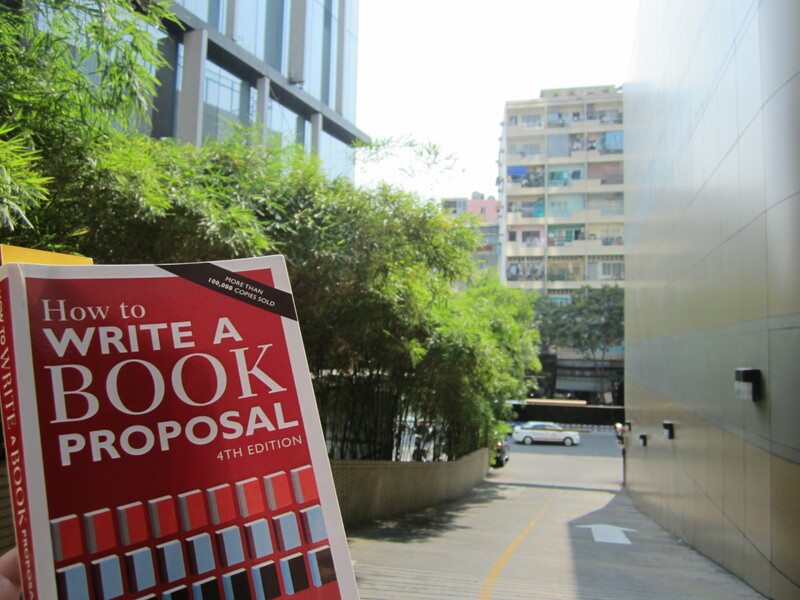 Jane von Mehren in Editors and Editing writes: ”The best proposals are those that elicit the fewest questions. Why? Because you’ve anticipated and answered them all” (p 19). That is some great advice and as seen in the above overview by Larsen, and later given in detail and expanded later on in the book, one can see the amount of time it takes to write a well-designed proposal. In addition to the inserted quotes, Larsen also includes ”Hot Tips” in each chapter, and these included some of the most helpful pieces of advice and worth purchasing the book for. ”Bringing publishers written commitments for enough book orders or one big one,” writes Larsen, ”will guarantee the sale of your book. How far into four figures orders need to be will depend on the book and the size of the publisher you want. 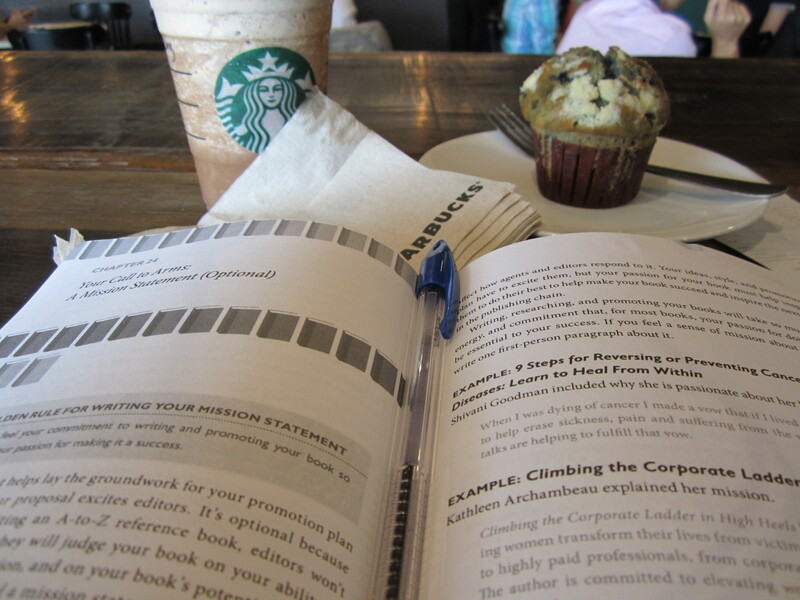 Mention any commitments you have in your promotion plan, and if they’re big enough, in your cover letter” (p 61). Actually, this advice makes sense, but is not for the majority of writers out there who cannot afford to purchase additional books themselves (as many experts did who would then sell them at their own conferences and public speaking engagements) nor for those writers who have little to no time to engage in such activities to build such a platform of confidence that bookstores and other organizations related to the subject of the book would be willing to pre-purchase or commit to buying large quantities of books from an unknown writer. In essence, Larsen often provides excellent advice, but the advice is for the much wealthier class of writers who are blessed with time and money. ”Agents and editors don’t want literary one-night stands. They want to discover writers, not just books. Writers who turn out a book a year, each book better and more profitable [the key is money with these guys] than the last, are the foundation of successful agents and publishers. If your books ascend to publishing nirvana and become bestsellers, you will be one of your publisher’s most prized authors, a repeater who produces at least one bestseller a year” (p 136). Sounds like hype and false encouragement and less like a plan to actually writing a proposal, but the advice is solid. Agents and editors want real writers who can think of amazing stories and write them in amazing ways year after year after year. Most writers today want to write one book and get rich and pay their debts and live the dream and be adored. But that is not what writing is and that certainly is not what being an author is all about. ”If you have taken the time to learn to write beautiful, rock-firm sentences, if you have mastered evocation of the vivid and continuous dream, if you are generous enough in your personal character to treat imaginary characters fairly, if you have held on to your childhood virtues and have not settled for literary standards much lower than those of the fiction you admire, then the novel you write will eventually be, after the necessary labor of repeated revision, a novel to be proud of, one that almost certainly someone, sooner or later, will be glad to publish” (p 145). Write to editors about the chapter; write in the present tense; use outline verbs such as discuss, describe, explain, and examine, varying them and how you use them; and, balance keeping your outline short and proving there’s a book in your idea (p 153-154). ”The appearance of your proposal will reflect the professionalism with which you are approaching editors, the subject, and your career. It reflects the effort you will devote to writing and promoting your book” (p 186). Larsen has a great indicator of a true author. He explains that ”you really know you’re an author when you’ve transformed yourself from a writer with something to say into an author with something to sell” (p 197). Most writers don’t actually understand this principle of professionalism that must go into the demand of being a full-time author, and the other writers simply desire to refuse the necessary aspect of a writer having to sell themselves and their work to the corporate machine. I feel for these writers, I really do, but in the end writing is not writing, writing is publishing and publishers need business-minded professionals who can produce money making books in fiction or nonfiction year after year. That is the truth and writers might as well get used to it. Larsen ends with some encouraging words, just the same way he began the book. He writes that ”writers who can’t write as well as you and aren’t as articulate or as good-looking as you are successful authors” (p 233). Certainly, but these authors are either (a) extremely wealthy; (b) in positions of power; (c) already famous; or, (d) have connections which is called networking, basically one gives another a helping hand. But let’s continue with Larsen’s words of wisdom: ”If they can do it, so can you! Life is indeed a journey, and you are both the traveler and the destination. As you approach the horizon of your possibilities, you will grow into them and become a more capable you…Believe the words of Samuel Johnson: ‘Your aspirations are your possibilities”’ (p 233). Bringing in a Media Whiz: Why Hire a Publicist? And now just to mention the authors whose samples are highlighted in this book for such great proposals. Allan J. Hamilton and two of his proposals (out of the four) are used in this book. Why? Probably because of his platform and not because of the design of his proposal. Among his credentials Allan has given more than three hundred presentations, sponsored by Fortune 500 pharmaceutical companies [I’m not sure if I’d admit this], appeared on National Public Radio (NPR), The Discovery Channel, written more than forty scientific peer-reviewed articles, and his family hosts three conferences a year in relation to cancer patients and survivors, and there is lots more (p 272-273). As you can see, Allan is not the run of your mill writer writing some book proposal out of a Larsen’s guide book. Allan went to the best schools, got the best university education money can buy, worked in his field for decades before putting a book proposal together as an older man. The point is clear, Larsen’s proposal samples are not successful for anything in the structure and design of the proposal. 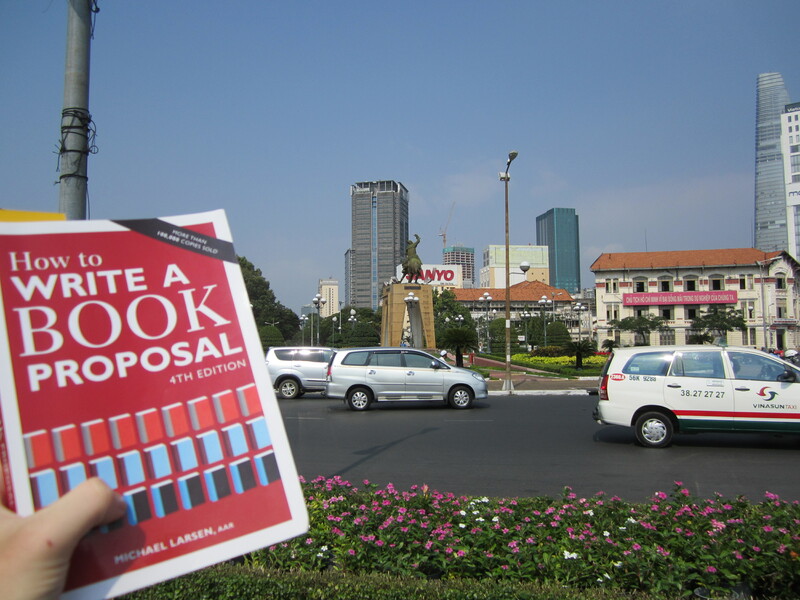 The success of the proposal lies in the author’s platform, and this is why Larsen felt it necessary to use two of Allan’s proposals. 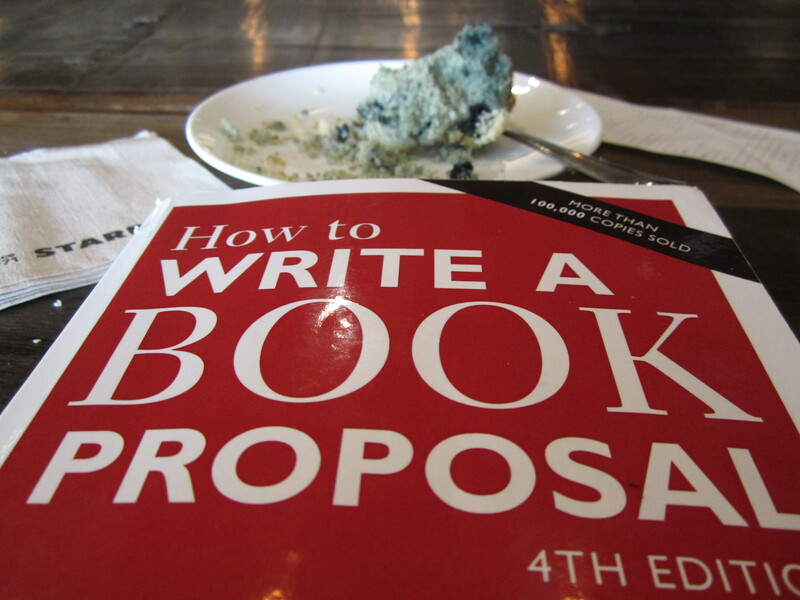 All in all, I recommend this book not for those who are wanting to learn how to write a nonfiction book proposal. I am sure there are better books out there in the market today. I do recommend this book, however, if you are a fiction or nonfiction writer/author who is seeking new ways to build, develop and expand your platform and reach in hopes of landing a book deal. crafting. Thank you so much greatly! This kind of impressive blogging site! the greatest way to change, may you be rich and continue to help othеrѕ. Thank you. I do this blog for readers like you who love books and love to read. 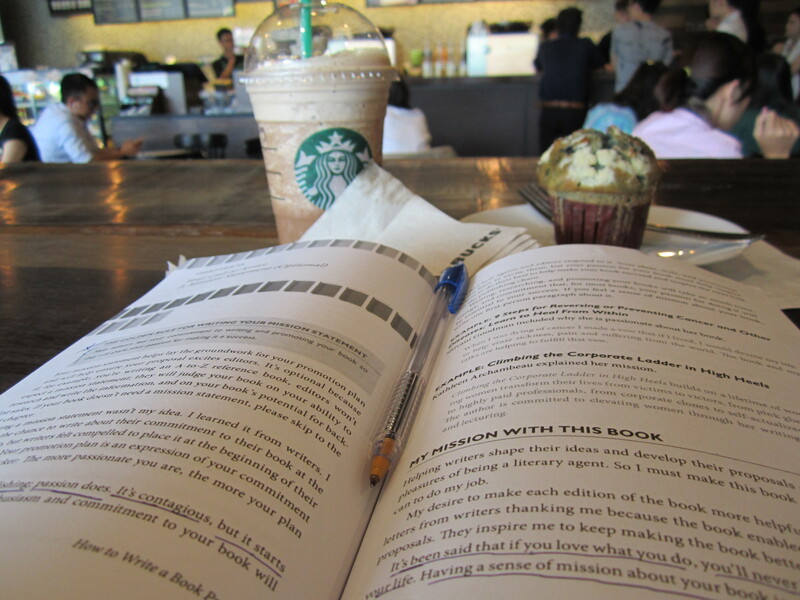 blog’s articles everyday along with a cup of coffee.